Today, we have two companies going head to head. Two online retailers are competing for the title of Better Retailer. We have Amazon.com, which almost everyone has heard on. 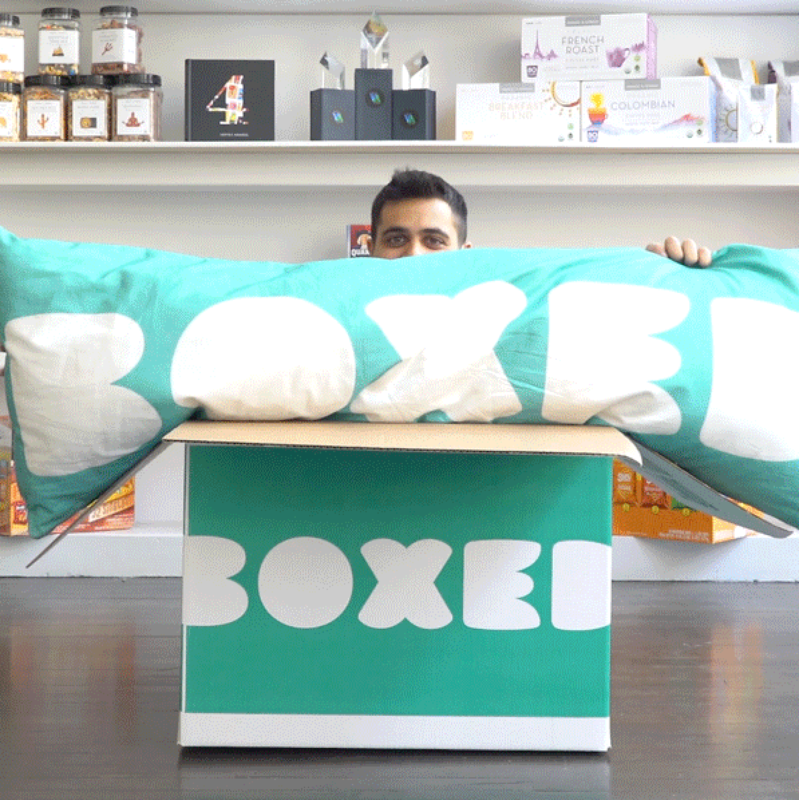 Then here’s Boxed.com, which is a newer company that’s gaining ground and making a name for itself. As consumers, we tend to look for several things in an online retailer: low prices, quick delivery and excellent customer service. Both Amazon and Boxed.com fit the bill in various ways and are great sites for customers to shop for everyday essentials as well as more specific items that may be one-off purchases. Boxed.com vs. Amazon.com: which should you choose? While you might say Amazon at first because that’s the company you’re most familiar with, don’t be so quick to write off Boxed.com. The company is still in its infancy, but has a lot to offer consumers, especially those who have businesses. Both retailers have great prices and promotions, so you might be surprised as to what Boxed.com can bring to your busy household. What should you be aware of when shopping at Boxed.com and Amazon.com? Read on to get a better glimpse of these two companies and learn more about their pros and cons. C’mon, everybody knows what Amazon is. Amazon is the world’s largest retailer, period. Amazon has revolutionized online shopping. The site has virtually anything you could ever need, from electronics to household goods to food to furniture to beauty supplies to car parts to pet food and everything in between. If you use it, chances are you can find it on Amazon – and at a better price than Walmart, Target or any other retailer you frequent. Amazon offers many benefits beside shopping, such as Amazon Prime, which offers unlimited streaming or movies and music for $99 a year. It also includes free two-day shipping, various discounts and special products for members only. Amazon allows you to create wedding and baby registries. You can also create shopping lists, which can be connected to Amazon Alexa for easy reordering. You can also use Subscribe and Save to get certain items delivered on a regular basis and save money in the process. Subscription to Amazon Prime for $99, which includes free two-day shipping, streaming content and more. Huge selection. Need toilet paper? There are dozens of options to choose from. If you’re looking for something specific, you’ll likely find it on Amazon. Great prices. While some prices can seem exorbitant, the majority are lower than big box retailers such as Walmart. Excellent customer service. Amazon does what it can to make things right. Never received your item? Having a dispute with a seller? Amazon responds quickly and settles disputes reasonably. Returns are painless. If you decide you don’t want the item, simply return it and you’ll receive a refund – no questions asked. Quick delivery. Even if you don’t have Amazon Prime, items typically arrive fairly quickly – usually within a week. Reviews. Millions of people use Amazon, and many of those customers post helpful reviews. If you’re on the fence about buying a product, you can usually rely on the reviews to sway you in one direction. Inconsistent pricing. While prices are generally low, sometimes they are unreasonably high, especially for food items. For example, a pasta salad mix that can be bought for under $2 in a brick and mortar store is on Amazon for $7.77. Lots of sponsored items and ads. On the sides and in the search results, you’ll find many products that aren’t really what you’re looking for. You’ll have to do some weeding sometimes. Items sell out quickly. Because so many people use Amazon, if you find something you want or need, you want to buy it quickly. Items sell out quickly and while they often restock within a matter of days, some items sell out completely, never to be found again. Items may not match their descriptions. Amazon allows people to sell items on their marketplace, so it’s not uncommon for people to lie about what they’re selling. They may claim to have a new book, but it’s actually old and wore out. Prices can change often. If you keep an item in your cart for a while without checking out, it’s not uncommon for the price to fluctuate. It might go down a few dollars, then go back up $10. As a consumer, you want to get the best price possible, so it can be difficult to know when to buy an item. Boxed.com was created in 2013 with the purpose of helping customers get ahold of bulk items in a convenient manner. Boxed.com’s slogan is “The products you love in bulk, delivered to your door.” Specializing in bulk products at wholesale prices, Boxed.com is like an online version of Sam’s Club or Costco. If you’ve always wanted to become a member of a warehouse store, but don’t really live close to one, Boxed.com is the nest best thing. It replicates the experience to a tee, down to the free samples included in your orders. But that’s not even the best part. Unlike a membership to Costco or Sam’s Club, membership is absolutely free. Boxed.com is geared toward businesses and therefore specializes in supplies for break rooms. You’ll find a good variety of food, beverages, cleaning supplies and paper products. There are other categories as well, such as pet supplies, bath and body products, games and toys. The inventory definitely does not come close to comparing to Amazon, but Boxed.com is a good place to shop for your bulk needs. Two-day shipping on all orders. Boxed.com runs weekly specials. You also get promotional coupons (typically 10 percent off) with every purchase. You can receive promo codes and special savings by signing up for emails. Boxed.com carries different brands than Amazon. Boxed.com has decent prices. It is cheaper than warehouse stores in most cases. On some products, it is even cheaper than Amazon. Every order comes with two free samples, which you can choose. Excellent customer service and ease of returns. Receive a $5 credit for every $500 you spend when you join Boxed Rewards. This can add up quickly if you shop on a regular basis. Everything is in bulk. Do you need a 64-pack of toilet paper or three gallons of milk? Maybe if you’re a large family, but if your household consists of just you and your spouse, then you could end up with a lot of unused items. Amazon may be a better option. You must spend $49 to get free shipping – almost double the amount needed at Amazon. While $49 may not seem like a lot, it can be if you need just one or two items. You may then have to decide to delay your purchase or buy items you don’t need to avoid the shipping fee. The minimum order threshold is $30. Again, this can be difficult. Amazon does not have a minimum order threshold. Not easy to browse. To browse items, you must create an account first. You’ll need to enter your email address and sign up, which can be a pain. You then end up with unwanted emails – like we need more of those. Lack of product selection. For each item, there are just several choices. Amazon has much more selection. Boxed.com does not deliver to P.O. Boxes. If you have a post office box, then you’re out of luck. You must have your items shipped to a physical address. It is geared more toward business owners. If you’re shopping for everyday household needs, you may quickly find out that Boxed.com doesn’t fit your needs. That’s why many customers prefer Amazon. When it comes to Amazon vs. Boxed.com, there is no wrong answer. It’s important that you choose the option that best fits your needs. After all, every household is different. If you have a business or a large family, you may find that Boxed.com does a better job of meeting your needs. 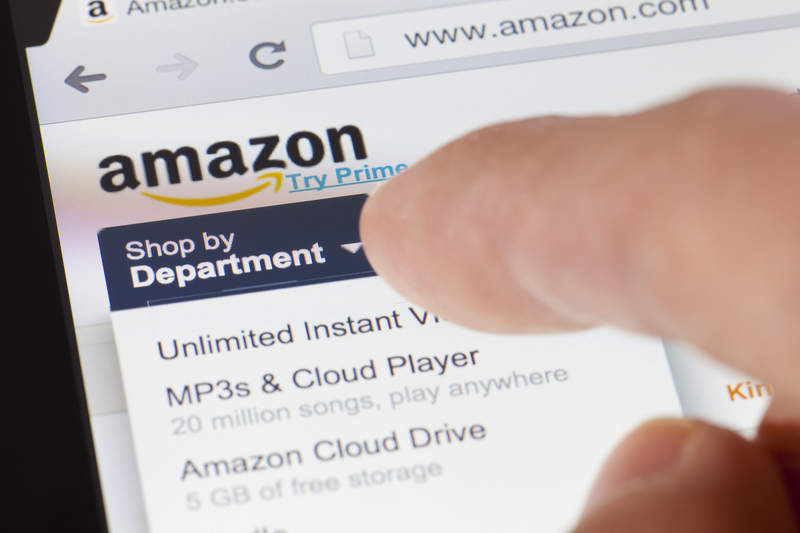 If you’re a consumer who loves variety, you may prefer Amazon. Each has benefits and disadvantages, so make sure you understand them. Browse products on both sites and choose the one that has the better prices. You could find greats deals on both sites, so you might want to consider using both. There are no membership fees for either Amazon or Boxed.com, so what have you got to lose?